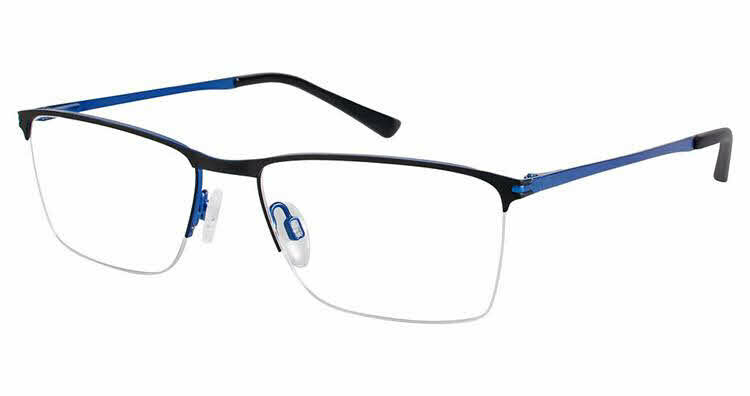 Aristar AR 18650 is a Semi-Rimless frame for Men, which is made of Metal. Aristar AR 18650 Eyeglasses come with a cleaning cloth and protective carrying case. These are light and a good look for me. I had to go back to wearing glasses after Lasik 22 years ago and these are my first pair. Very happy.